Carried into orbit by the Space Shuttle Discovery in 1990, the Hubble Space Telescope has taken hundreds of thousands of images of celestial objects: planets, stars, nebulae, galaxies. This vivid image contains never before seen spirals of dust swirling across trillions of miles of interstellar space. High-quality Hubble image is giclee-printed on cotton canvas with UV-resistant inks and gallery-wrapped on hardwood stretchers, ready to hang. 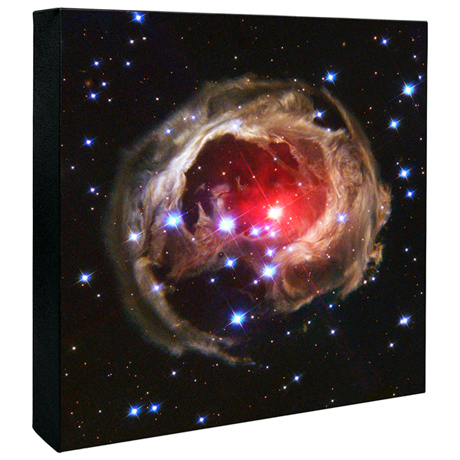 A window into space and a spectacular addition to your home or office. 17 1/2" x 16". Made in USA. Allow 2-3 weeks. 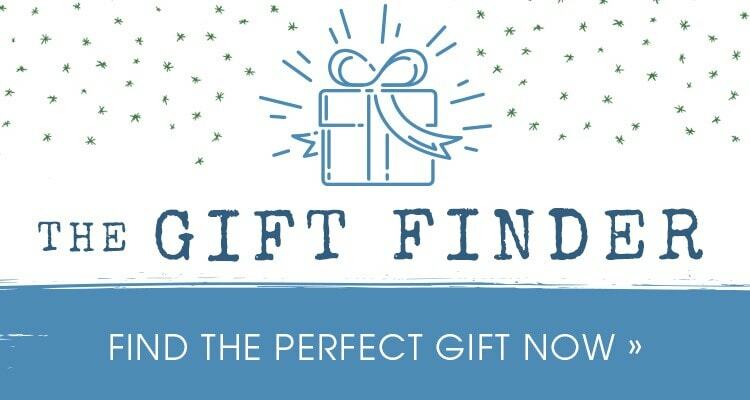 No gift box or rush delivery. Item can only be shipped within the Continental US.